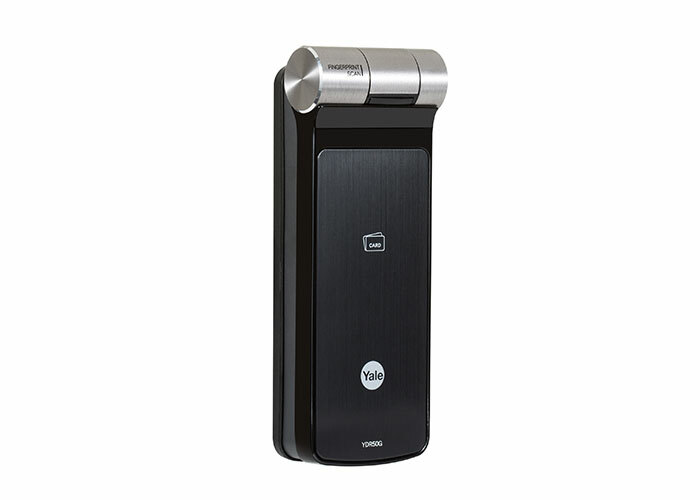 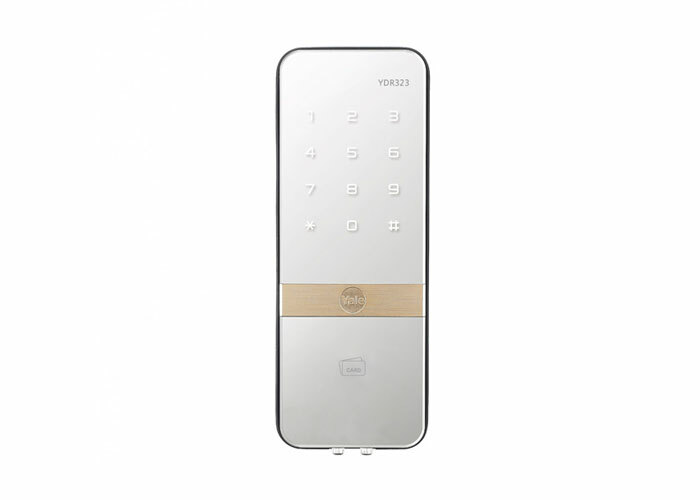 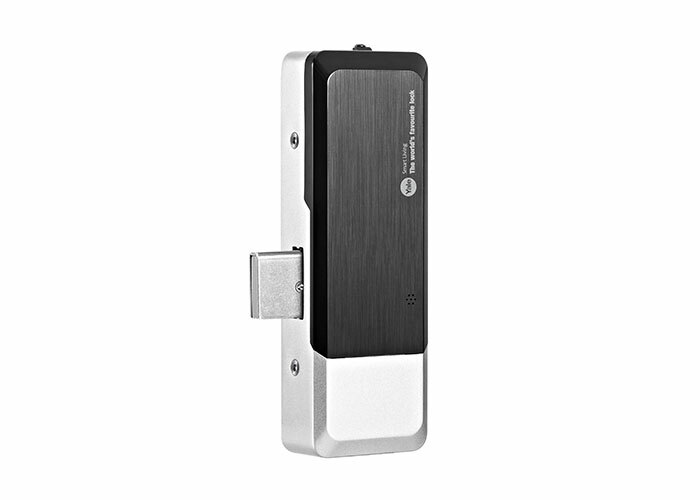 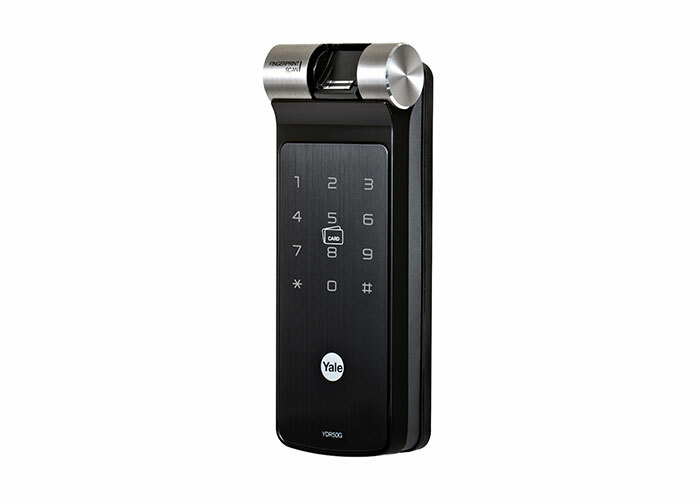 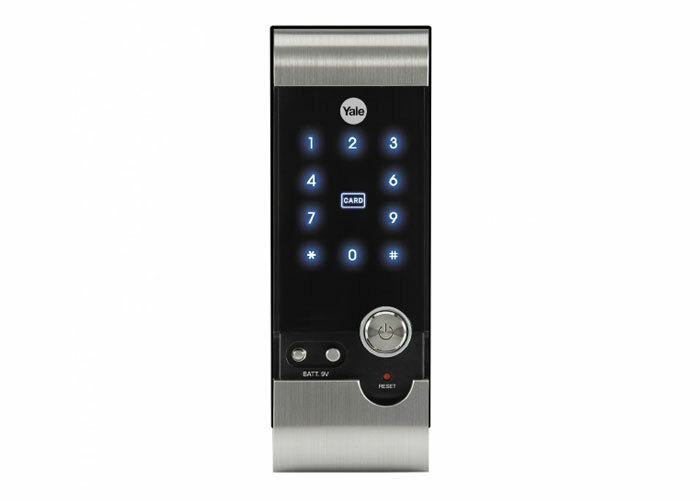 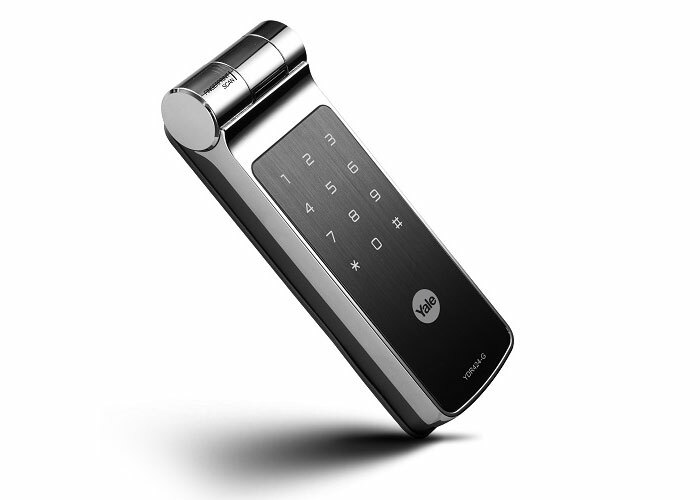 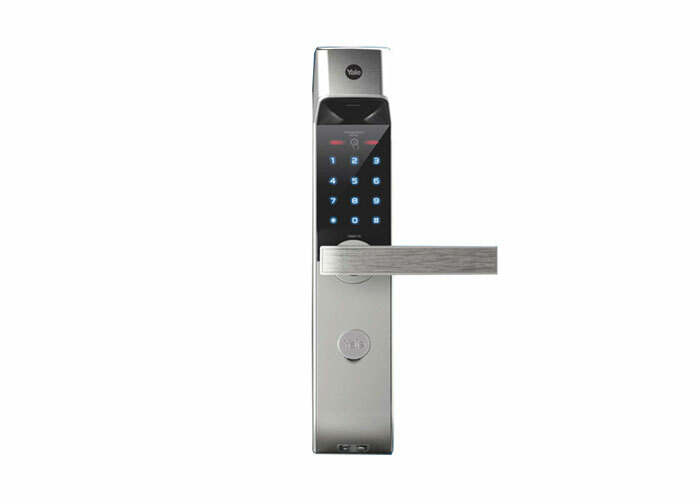 Yale YDR50G has five access solutions like PIN-code, Fingerprint, Card, Key override, Remote Control for your convenience. 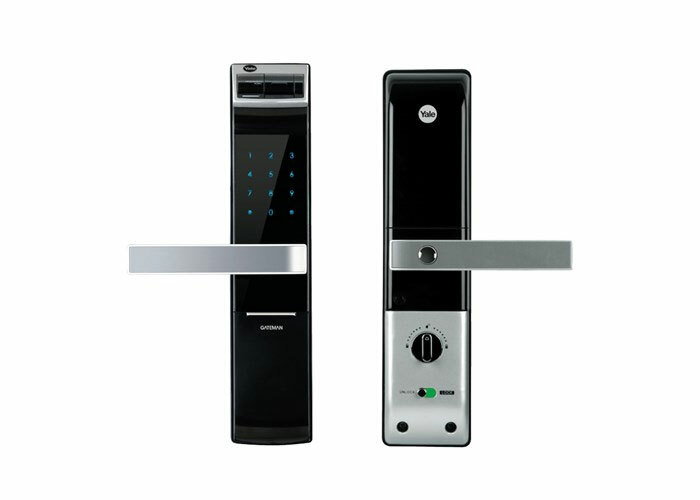 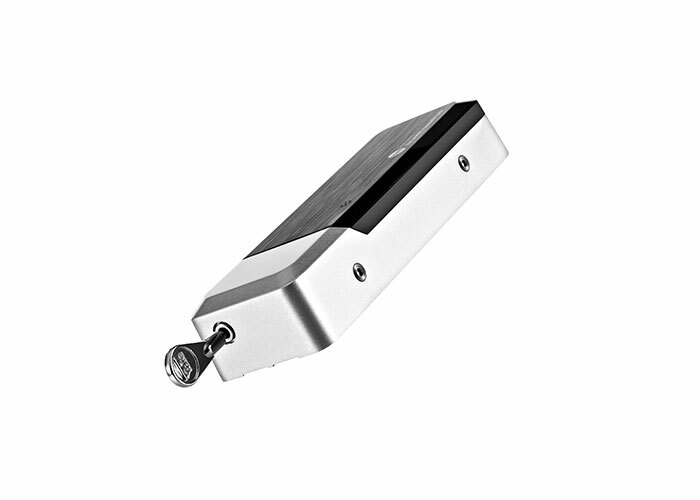 The Yale series automatically locks the door after checking it is properly closed. 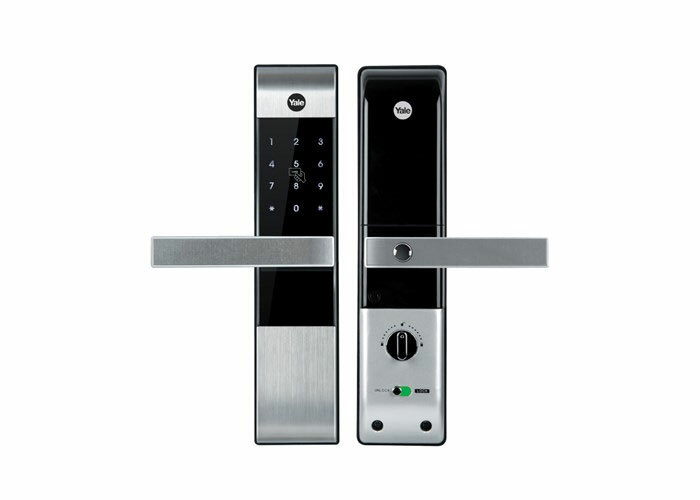 (Manual operation is also available).